Maine State Police were stationed outside 557 Kennebec Road in Hampden, July 13, 2018, after police arrested resident Philip Clark in the slaying of a woman who lived at the residence with Clark, police said. State prosecutors and the defense attorney for the Hampden man accused of killing his sister-in-law in July both argued Wednesday that the murder victim’s journal, which she kept at the direction of a Bangor priest, should be admitted as evidence in the homicide case against Philip Clark. Clark’s attorney, David Bate of Bangor, said at a court hearing that the Rev. 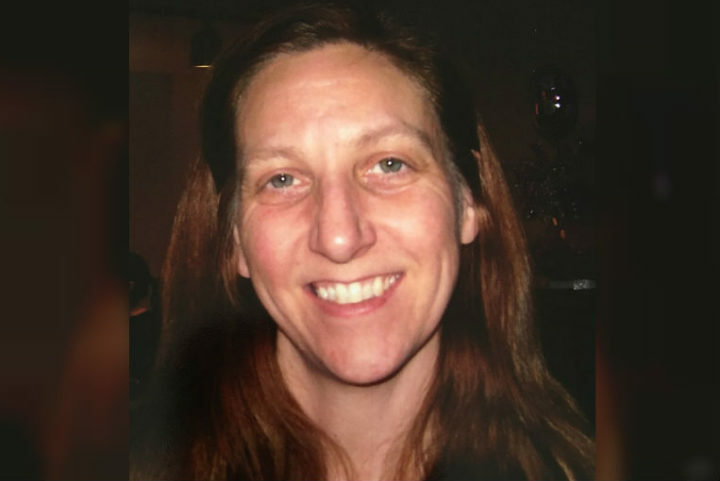 Anthony Cipolle has been “less than candid with investigators in this case.” He said the priest has invoked his Fifth Amendment right to silence and has refused to voluntarily give his DNA to be tested as part of the homicide investigation into the July death of Renee Henneberry Clark, 49. The court hearing where Bate, who represents Philip Clark, 55, made those remarks was held to determine if the contents of Henneberry Clark’s diary are a privileged communication between a priest and a parishioner or evidence to be used at a trial next year. If Justice William Anderson decides Henneberry Clark’s journal does not meet the religious exception standard, he would then examine it to determine what, if anything, could be read by prosecutors and the defense team. Rev. 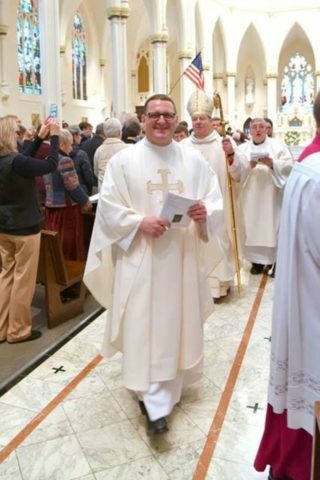 Anthony Cipolle was ordained a Roman Catholic priest in November 2017 at the Cathedral of the Immaculate Conception. He was assigned Dec. 1, 2017, to St. Paul the Apostle Parish in Bangor. He was one of the last people to have seen Renee Clark, who was slain July 11 or 12, alive. Philip Clark is charged with intentional or knowing murder in the shooting death of Henneberry Clark at the Hampden apartment she shared with her estranged husband, Frank Clark, 56, the brother of Philip Clark. The accused killer and victim lived in adjacent apartments at 557 Kennebec Road. State prosecutors filed a motion to get access to the diary, which is in the possession of the attorney representing Cipolle, a Catholic priest in Bangor who has been described as Hennebery Clark’s spiritual adviser. She kept the diary at the priest’s direction and would then discuss what she had written with him, according to court documents. Exactly how Cipolle obtained the diary is unclear, but it is now in the hands of his attorney, Charles Gilbert of Bangor. The only other person besides the priest who has read it is the victim’s daughter, Assistant Attorney General Leane Zainea told Anderson. Zainea declined to comment on the case after the hearing. Defense attorney David Bate said outside the courthouse there might be reasons other than religious privilege why Cipolle wants to keep its contents out of court. Zainea argued that Cipolle waived his religious privilege when he allowed Henneberry Clark’s daughter to read the journal and allowed her to copy one page of it. The priest’s attorney, Charles Gilbert of Bangor, said that religious privilege is recognized by the First Amendment, unlike other privileges such as the attorney-client privilege. He argued that the judge should not be allowed to read its contents and that none of the entries can be admitted as evidence. Clark waived his right to attend Wednesday’s hearing. Cipolle did not attend either. Cipolle was involved in an “altercation” with Philip Clark the day before the homicide, according to court documents. 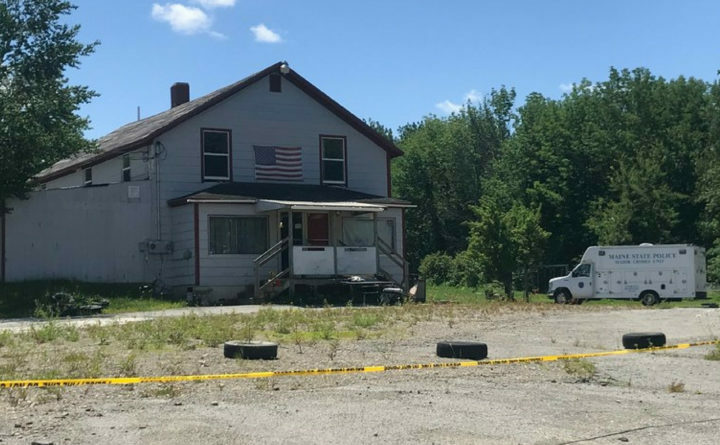 Hampden Public Safety Director Joseph Rogers has confirmed that police were called to 557 Kennebec Road on July 11 but has declined to give details about that call. Henneberry Clark’s body was found two days later. Cipolle, 53, of Bangor also has declined to comment on the alleged incident. Cipolle, originally from Arlington, Massachusetts, was ordained Nov. 18, 2017, and was assigned to St. Paul the Apostle Parish, which includes Catholic churches in Bangor, Brewer, Hampden and Winterport. Henneberry Clark regularly attended mass at St. Gabriel Catholic Church in Winterport, according to her obituary. If convicted of murder, Clark faces between 25 years and life in prison. His trial is scheduled to be held next November.